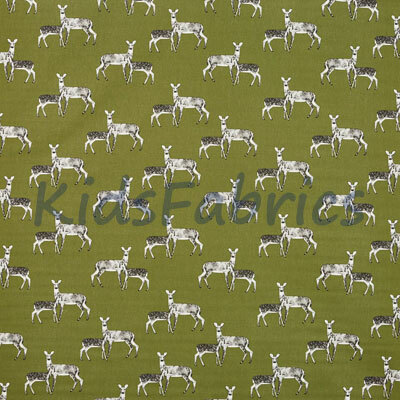 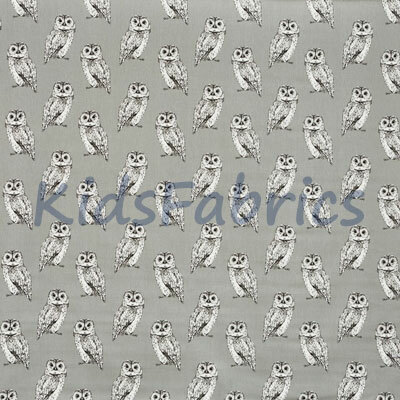 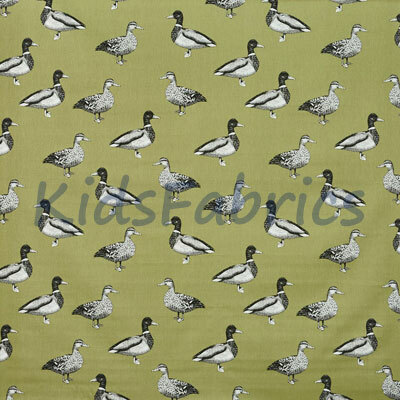 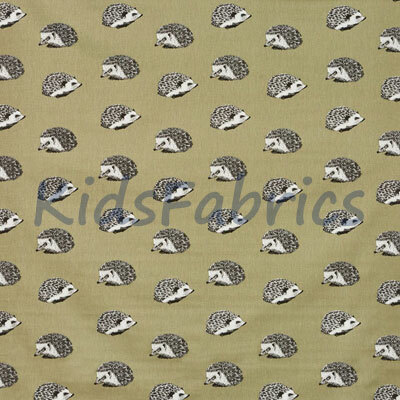 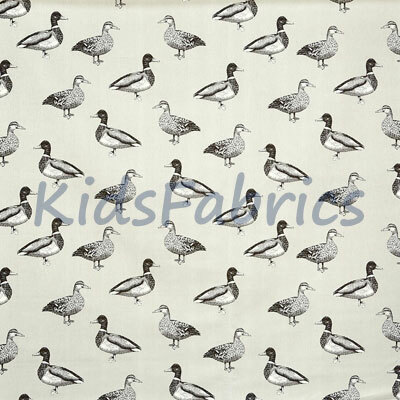 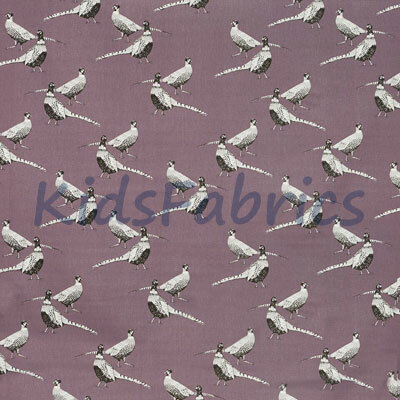 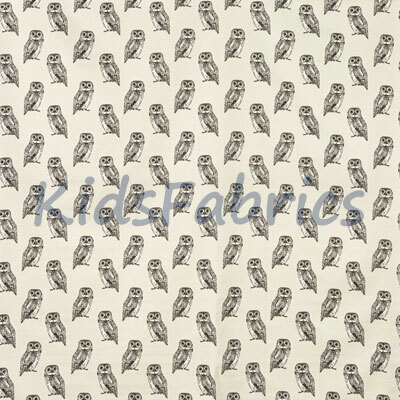 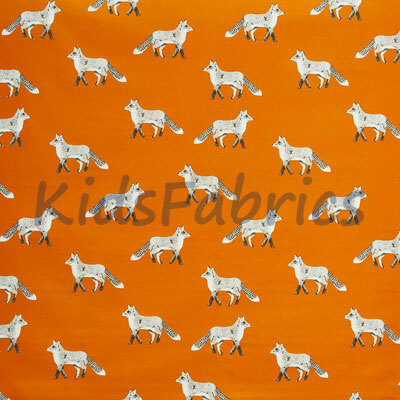 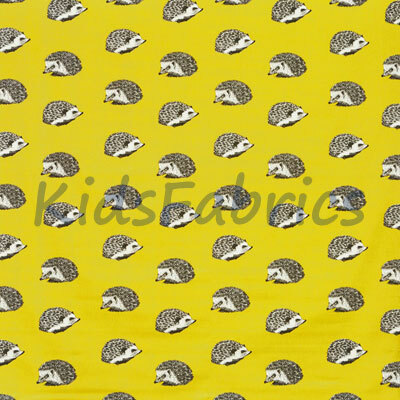 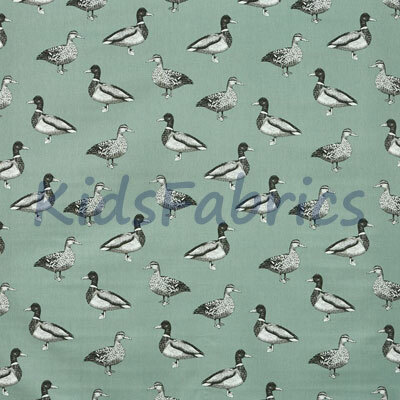 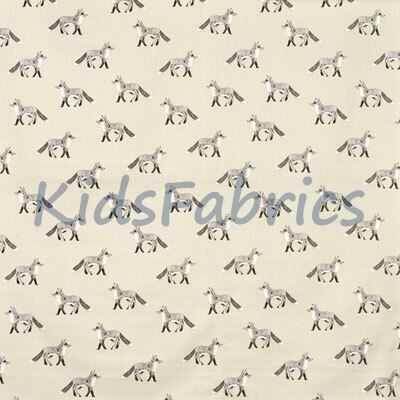 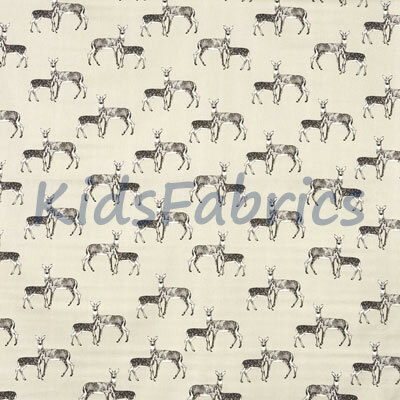 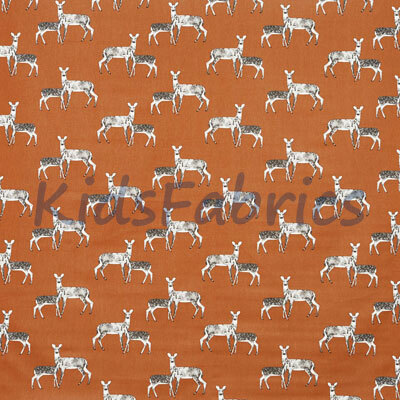 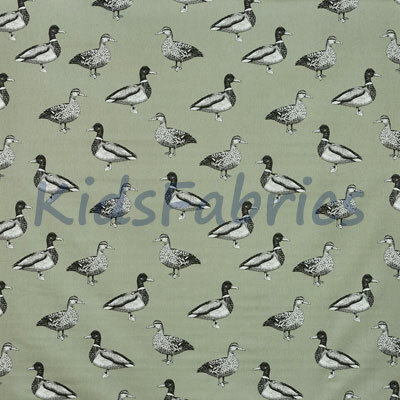 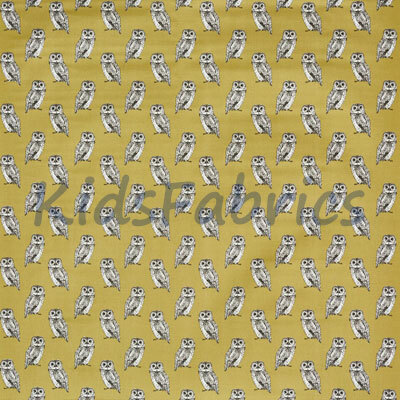 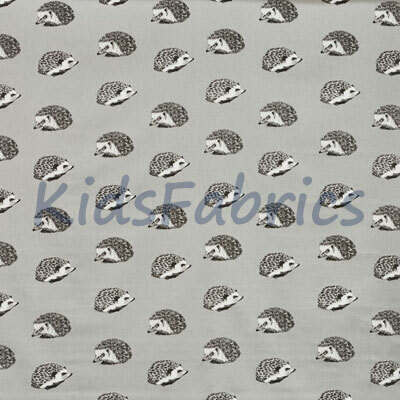 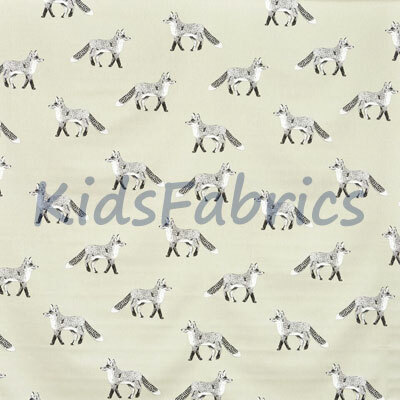 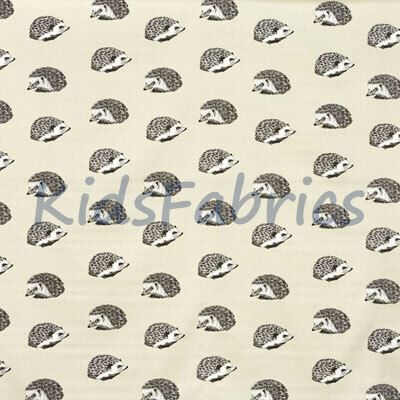 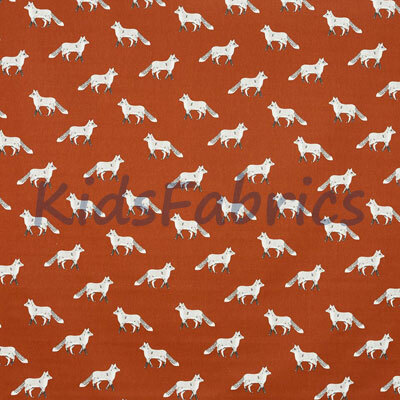 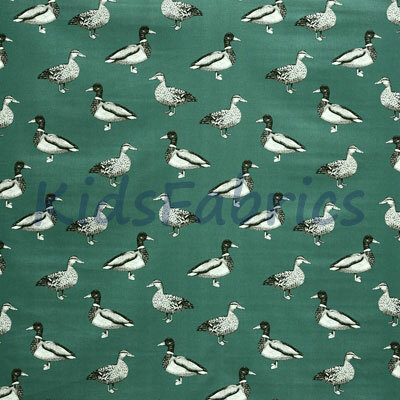 New selection of Woodland Theme fabrics. 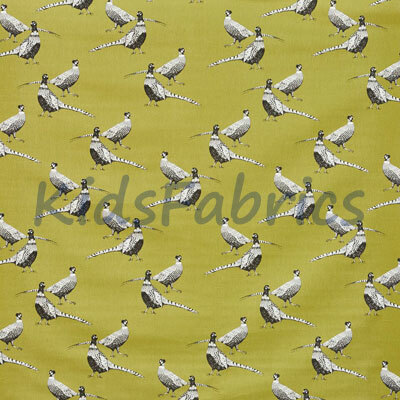 Ideal for use in a child's rooms garden room, summer-house, kitchen and conservatory. 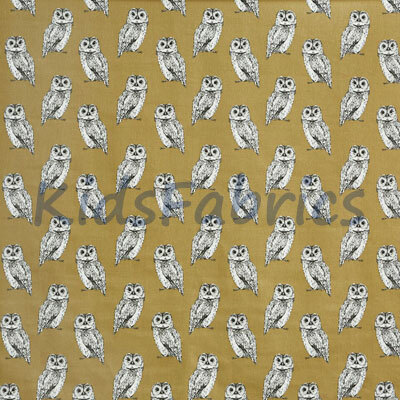 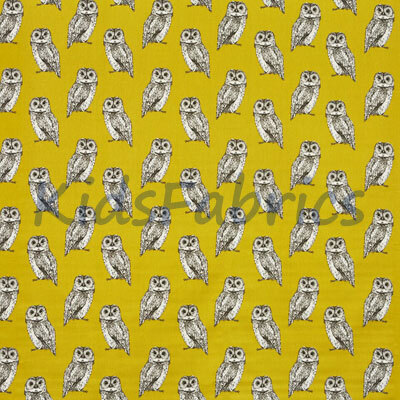 Animal design themes inspired by nature capturing the British countryside and wildlife. 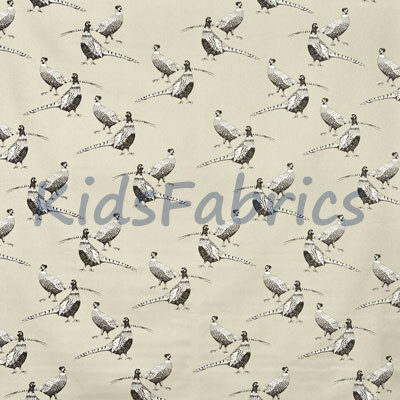 Latest, on trend colours for curtains, blinds and general furnishing options all in 100% cotton.